If you have been working around Microsoft domain then you probably have been using Visual Studio. A really great development environment for all Microsoft platforms like .NET, Windows, Mobile, Silver light, SharePoint etc .I personally don't feel like there is any competitor for this beautiful IDE. I simple love it. Well , i know other dark side of VS is that it is paid. So, obviously we need to find something free which can help us in development and productivity. An Integrated Development Environment is a tool to assist the programmer in building applications or writing scripts. It allows you to select files, set options, launch tasks. An integrated make tool. He sends commands to the compiler and link editor with the source or object files as parameters. Java, PHP, C++ applications. Features a syntax checker, access to source files appears only when needed and frees the screen otherwise. Maven integrated for project management. It is well-suited for web apps. Support for Git, CVS, SVN. The Community Edition is free. It is distinguished by its default gray background, allows to make applications in Java et HTML 5 for the desktop or for Android in the CE version, and other languages in the pro version. Good debugger, refactoring support. 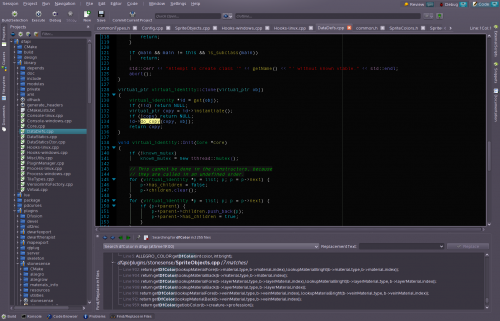 Written in Java, IDE to integrate same programming tools to a lot of languages. You can add your own tools. It is a difficult to understand and unappreciated software. Most complain in particular to unstable plugins, the slowness, and difficulty to access components. Its qualities are its support to SVN and CVS, the wide range of languages supported. C++, C#, Basic, HTML 5. 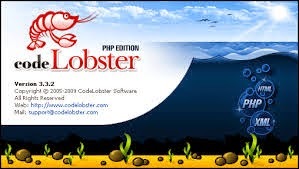 For Web Applications with HTML 5, PHP, Ruby. Deployment wizard and Git support. The integration of the browser allows you to view the results of changes without reloading the page which is ideal for a Node.js project. An IDE dedicated to C++ applications for the KDE environment. With C/C++ source parser included, although C-Free is a lightweight C/C++ development tool, it has powerful features to let you make use of it in your project. 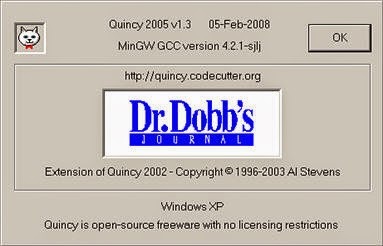 Quincy is freeware open-source. 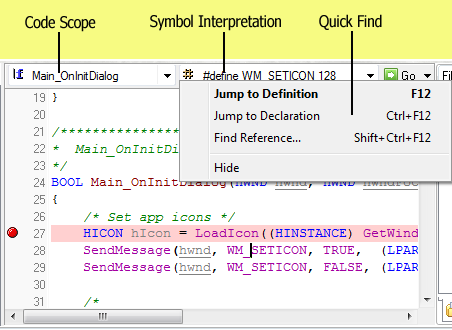 It is a simple programming environment for C/C++ on Windows. 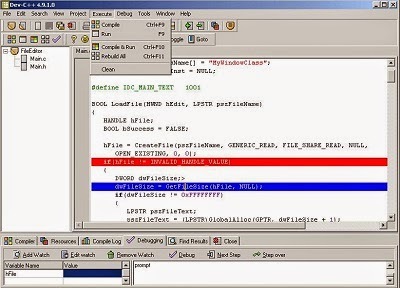 It contains an editor, a compiler, a debugger, and graphics and GUI toolkits. 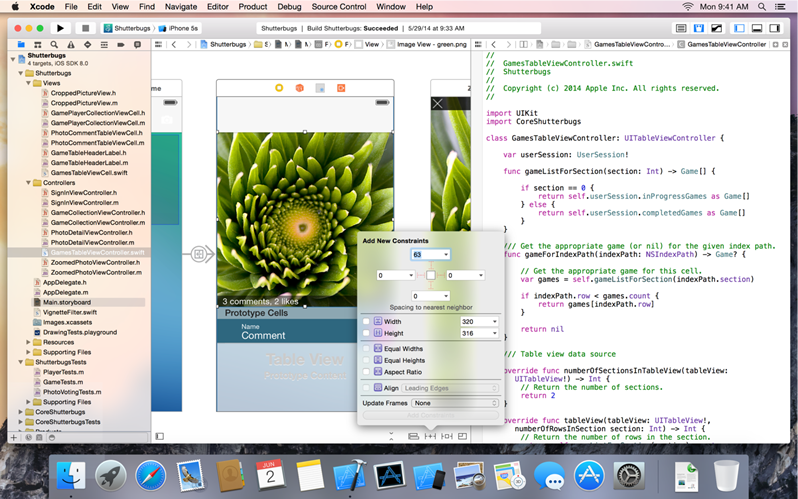 Because of it's simple interface, Quincy is ideal for learning C or C++ programming. With integrated support for FLTK and the FLUID GUI builder, Quincy is also a rapid application development (RAD) tool for Windows GUI programs. If you are a C or C++ Programmer, and looking for a great IDE (Integrated Development Environment) for running, testing and building some fine codes, with great ease, then you are at the right place. IDE's have evolved over time and now we have many of them with features like syntax highlighting, code completion, debugging support etc. So here we have 8 Amazing and Free Integrated Development Environment Softwares, best suited for C and C++ programmers. 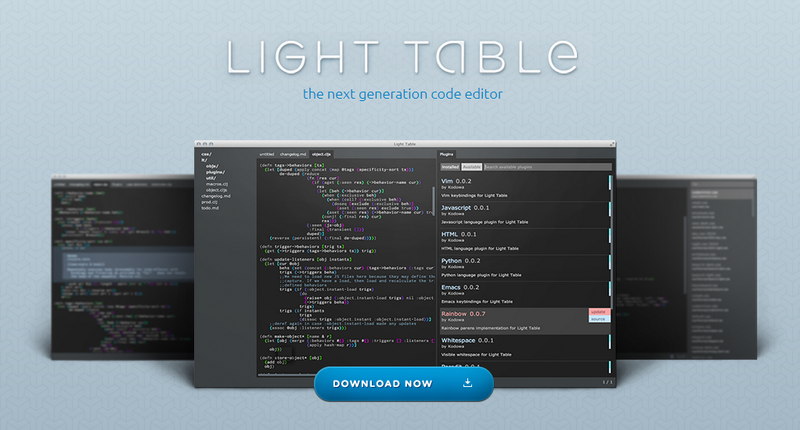 Code Blocks is a free C++ IDE built to meet the most demanding needs of its users. It is designed to be very extensible and fully configurable with a consistent look, feel and operation across platforms.